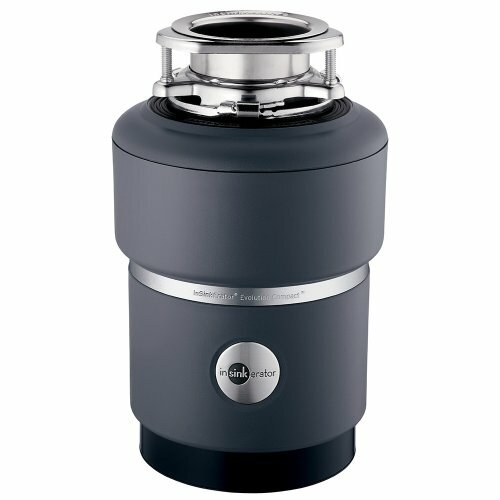 Replacing your insinkerator garbage disposal is a job most homeowners are quite capable of accomplishing. Very basic tools are required and a little knowledge explaining the way they work and how they hook up can help you to save a pile of money on a service call to the plumber. Garbage disposals are usually changed because they have either burned up or completely jammed with something solid. Either one is terminal and a new unit will be required. 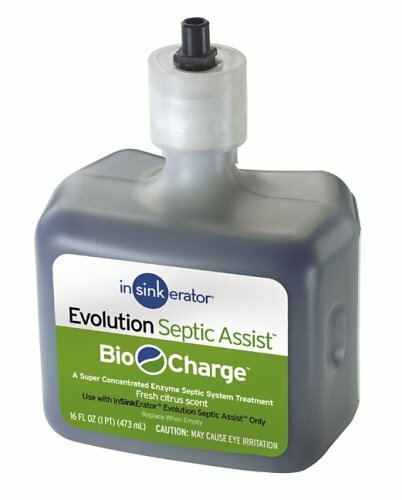 Insinkerator garbage disposals are available from the local plumbing supply store as well as most larger home improvement stores. They can also be purchased from Amazon.com on line and shipped right to you. Many different types and models are now available and for this article we are assuming you have obtained the same unit you are taking out. 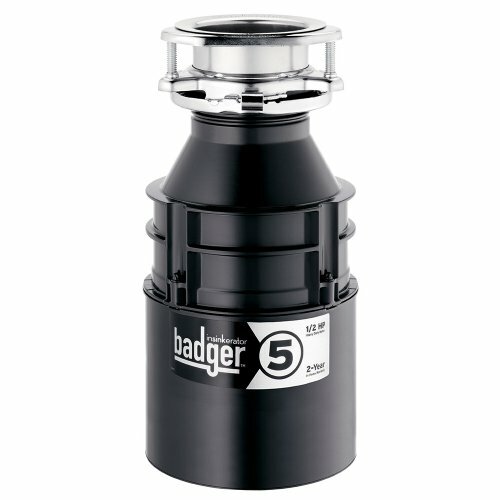 Any different models may require you alter the plumbing drain to accommodate the new disposal. I is recommended that you read through this entire article and then you will be ready to replace your disposal. Gather the tools noted below and some rags, as well as a drop cloth and a trash bag for the old unit. Channel lock plumbers pliers are a necessity for this job. These have a slip joint adjustment that allows them to be sized for releasing the old nuts and tightening the new ones in. They are found in most home tool boxes so this may not be an expense you need to make. The next thing you will meed is a good insulated four way screwdriver as you will be unhooking the electrical supply from the old unit and connecting it to the new one. This should always be done with an insulated screwdriver to protect against inadvertent electric shock. Believe it or not these are the only tools required to change this appliance. Plumbers make a nice living performing this easy job when you can do it yourself in an hour. Take the rest of this article in and then lets get that new disposal working. You will need a small amount of plumbers putty and a roll of teflon tape. Some sinks will have plastic plumbing and some will have copper and brass. Whatever the material that makes up your assembly the procedure is the same for this job. Starting with the shutoff procedure we need to locate the electrical panel in the house. Know which breaker shuts it off. Do not assume. Testing the wires after you shut it off, either by trying the unit if it still runs, or testing with a voltage meter to avoid injury. Once we are 100 percent the electricity is off to the unit we can continue. Next we should shut off the water to the sink to avoid the faucet accidentally being hit on while we have the drain disassembled. Save yourself a mess and reach under the cabinet and turn off the hot and cold water to the sink. 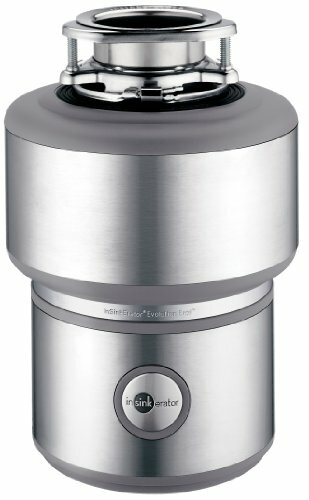 Insinkerator garbage disposals have a steel ring that rotates to lock three sliding plates that are mounted on the disposal into three locking receiving ports on the strainer half connected to the sink. This mating system is used on all Insinkerater units and can easily be rotated counterclockwise to remove the old unit. Place a screwdriver into one of the three steel loops on the retainer ring right up against the sink. Turn this ring counter clockwise and the unit should unhook. Now completely loosen the nut that connects the drain or you can remove the screw or screws that hold the drain 90 to the disposal. This is the best way if you have the same unit going back in. After the drain has been removed you can lower the unit and turn it upside down on a rag under the sink. Using a Phillips head screwdriver take off the electrical cover plate. Find a white wire a black wire and a ground. Unhook all three and remove the assembly that locks them to the unit. This is usually a 3/8 inch nutted connector. Use the assembly on the new unit and tie the three wires to that exactly the way you removed them from the old unit. Once the wiring is reconnected you can lift the unit into place and rotate the connecting ring to lock the new unit in. Tie the drain back together and tighten any nuts that where loosened during removal. If your unit has a dishwasher drain then you had to remove this when you took out the old one. This hooks up easily to the disposal on a side spud that is provided. There is a knockout made of plastic that must be punched out with a screwdriver and removed to accommodate the dishwasher drain. If you have no dishwasher then ignore this step and leave the plug intact. We are ready to test the unit. Turn the water and power back on and run water as you switch on your new disposal. Let it run a few seconds and if alls well your done. Check under the sink for any leaking packing nuts not only on the disposal job but on the valves you opened and closed as these have packing nuts that may need tightening. Once you check everything out your work here is done and you can move on to the next big project. hope it helps thanks for the visit.